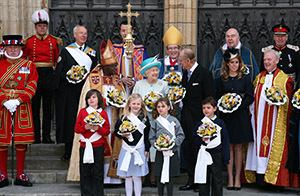 The 2012 Maundy ceremony in the the Queens Diamond Jubilee year was held at York Minster on the 5th April. For centuries the maundy services were held in London. 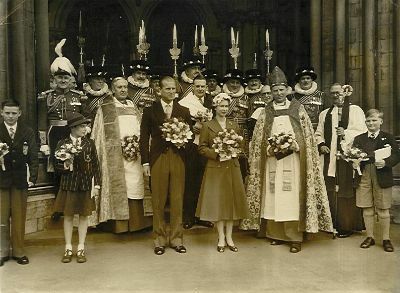 Westminster Abbey held the service for some 60 years. Nowdays it is held in a different city each year.